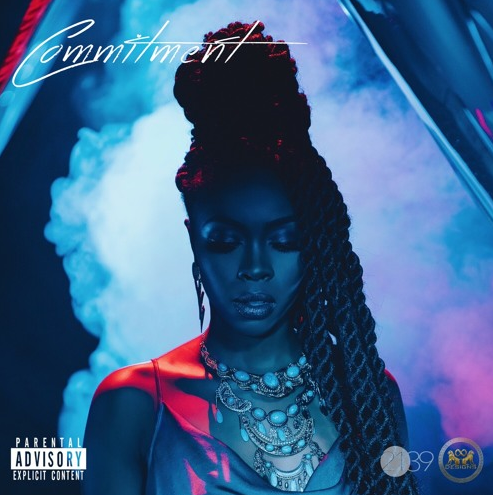 Tink drops a new track called "Commitment." Tink is back on this fine Friday with two Soundcloud released singles. The one we have here is called "Commitment" and it's produced by DJ Wes. An ode to monogamy, the former XXL Freshman seems to be ready to settle down. We warn her it may be hard to do so while on the come up. Oh well. Check out Tink's hot new track, and let us know what you think in the comments below.